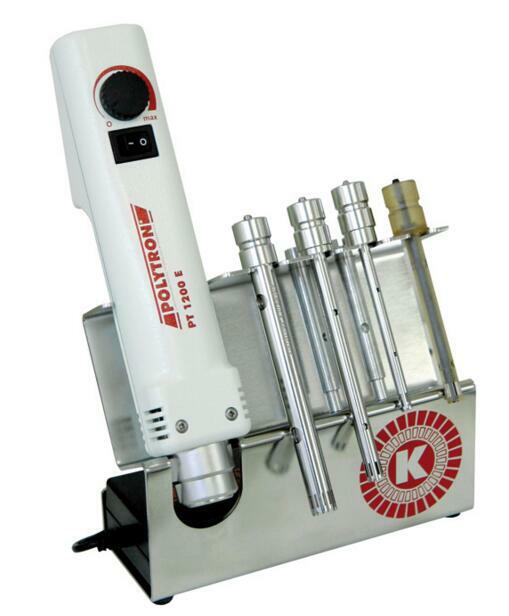 This handheld homogenizer is ideal for quick processing of small sample quantities and volumes. The ergonomic design and low weight of the PT 1200 E makes it easy for repeated usages with minimal fatigue. A stand is available for mounting the unit if so desired. There are many different styles of aggregates available from 3mm in diameter for volumes down to 0.01 mL to 12mm for volumes up to 250mLs. If cross contamination from sample to sample is a concern, we offer single use synthetic aggregates in 7 and 12 mm diameters. One of the more recent additions to our line is the PT-DA 20/2 X EC aggregate which was specifically designed for homogenizing tablets.